A beach bungalow is a more affordable option. 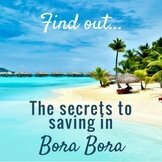 Here are tips to help you have a budget Bora Bora vacation, without maxing out your credit card! 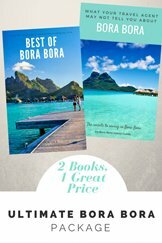 You will also save money with this advice on how to have a affordable Bora Bora vacation. 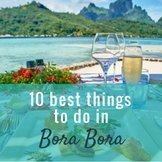 If you have a week for your Bora Bora vacation and are on a budget, consider staying between two different styles of Tahiti villas. You can have a few nights in a beach bungalow and a couple of nights in an over water bungalow. 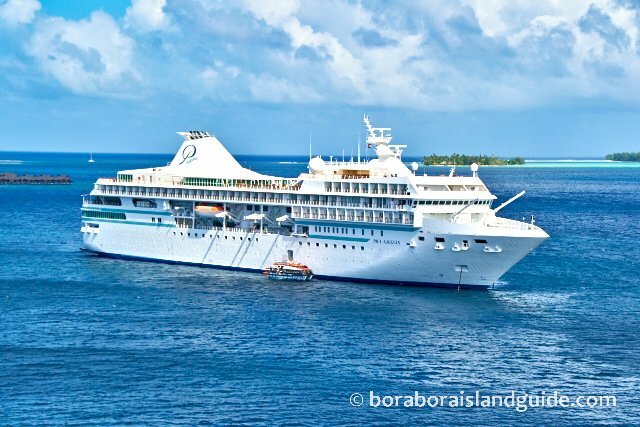 A great Bora Bora package can be found with the Intercontinental Le Moana and the Intercontinental Thalasso. The Le Moana is on the main island close to restaurants and shops, so it's a great base to explore the town and the island. Le Moana also has beautiful snorkeling from its over water bungalows and Matira beach nearby. 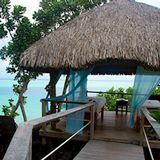 Its rates are much less than the Intercontinental Thalasso, where all the accommodation is over water bungalows. You also have access to the facilities at both resorts. A shuttle travels between the two resorts so you can easily trip between them. Intercontinental Le Moana has beach bungalows and over water bungalows. The Intercontinental Thalasso has an incredible view over to Mt Otemanu and is surrounded by the turquoise Bora Bora lagoon. So you could complete your Bora Bora holiday with a couple of fantastic nights at the Thalasso in an over water bungalow! 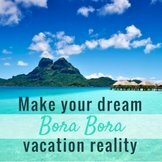 You can get great all inclusive Bora Bora vacation packages that include your Bora Bora resorts, airfares and transfers. If you can find one that includes the resort of your choice, it can be a good way to go. Compare the package price to the accommodation and airfare costs to check if its a worthwhile deal. 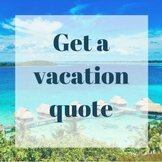 We find that some travel agents are able to purchase airfares and rooms at discounted rates, which means that working with a great Tahiti travel agent can actually save you money! 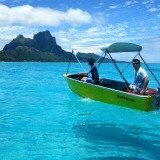 Air Tahiti air passes are a great way to add incredible value to your budget Bora Bora travel. 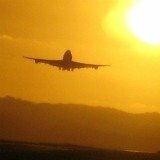 Compare their cost to that of just purchasing Bora Bora flights. 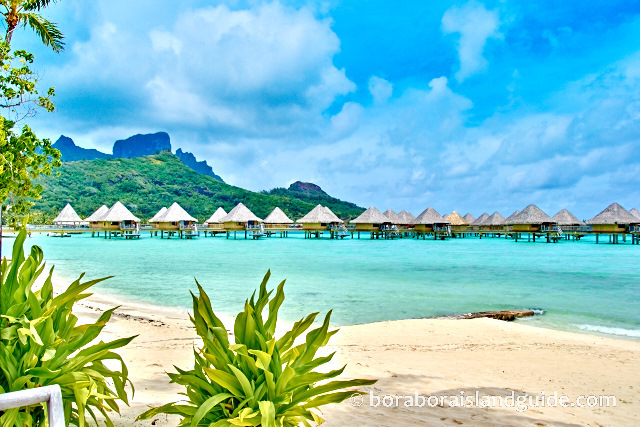 Have a look at Air Tahiti's pass Bleu before booking your flights to Bora Bora. 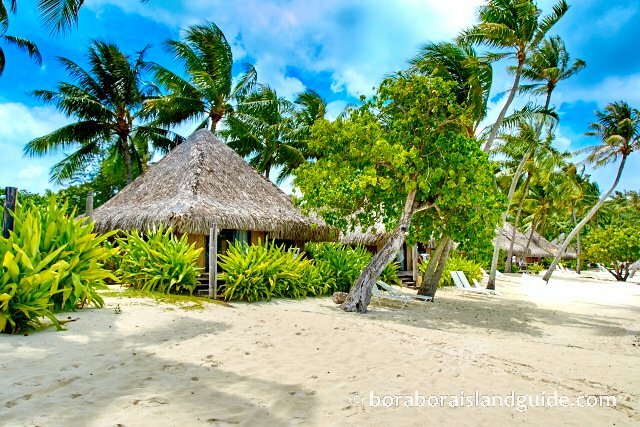 You will find that for a little more money you can visit 3 or 4 islands during your Bora Bora vacation. 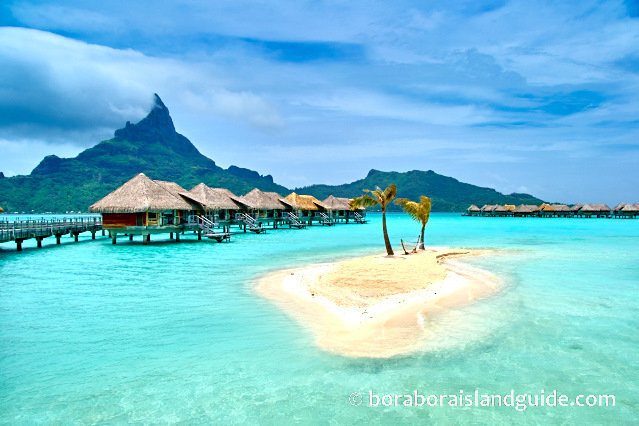 Each island has a different flavor, so even though Bora Bora is the 'jewel', you will enjoy visiting the others. 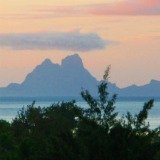 I particularly love Moorea, Huahine, Rangiroa and Raiatea. 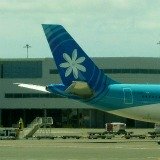 Air Tahiti also has packages that include flights, transfers, hotels, some breakfasts and excursions. 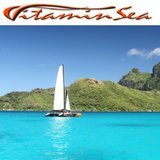 There is another fantastic ‘all inclusive vacation in Tahiti’ idea, worth considering. 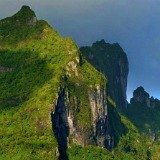 Tahiti luxury cruises! Tahiti cruise ships are an elegant way to visit a few islands, and their itineraries always include Bora Bora travel. 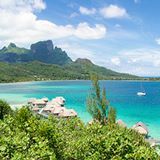 Now you can even cruise Hawaii to Tahiti and visit famous Bora Bora Island. If you're looking for last minute Tahiti vacations, check availability on cruises, as prices can be reduced close to departure, if not sold out. Tahiti Cruises are especially good value in French Polynesia because of the cost of resorts and food. 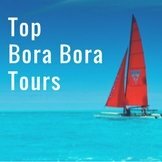 If you want to experience a stay in a Bora Bora resort you can visit pre or post cruise. 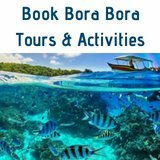 When booking a Bora Bora cruise vacation, passengers are eligible for great deals with participating resorts. Some cruise lines, including Paul Gauguin Cruises, also include Tahiti flights. 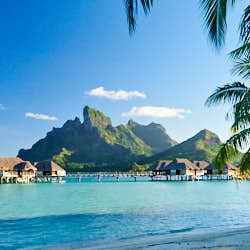 Another way to have a budget Bora Bora vacation (to match any wallet size) is to stay at one of the Bora Bora pensions. You can choose from several different accommodation styles. 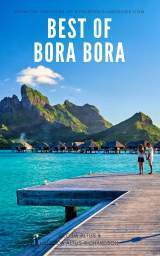 And there are even ways to do cheap Bora Bora vacations.